Provide comfort for the family of Giuseppe Gini with a meaningful gesture of sympathy. With profound sadness and deep respect, we say goodbye to a wonderful man, Giuseppe “Pepi” Gini. 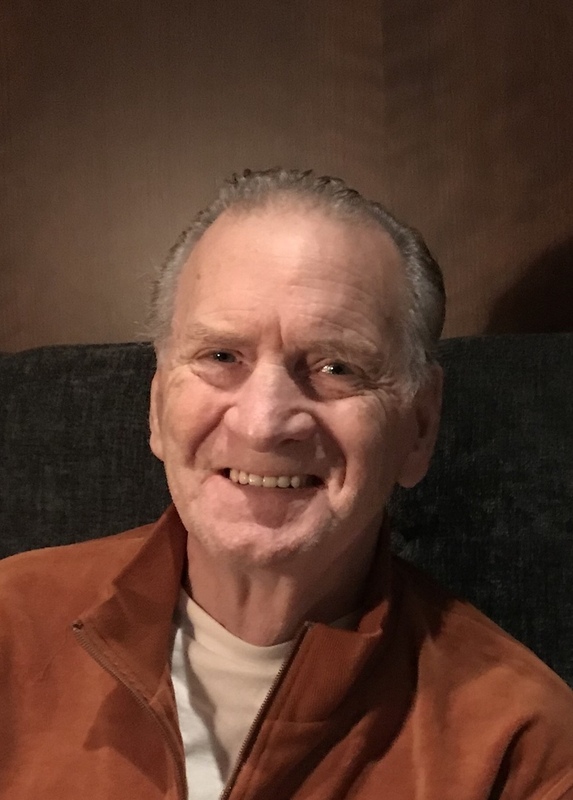 Surrounded by his family, Pepi passed away peacefully on the morning of April 2, 2019 at the Thunder Bay Regional Health Sciences Centre. He bravely fought a 15-month battle with cancer. Pepi was born in Fiume, Italy (now Rijeka, Croatia) on March 6, 1938. He left for Canada in 1957, arriving in Thunder Bay. It was a long journey to Canada, but it would be a much shorter journey to find the love of his life. Shortly after settling in Thunder Bay he met Deanna Milne, who lived just down the street, and this past December they celebrated their 56th wedding anniversary together. Pepi and Deanna welcomed their son Gary in 1963 and daughter Susan in 1968. Working for The Lakehead Board of Education, Pepi retired as the Chief Custodian at Hillcrest High School. He touched the lives of countless people with his endless kindness, positive attitude, and indominable spirit. He was extremely active in the community, volunteering with high school soccer as a coach, the Festa Italiana, Gran Sasso, Alpini Choir, Italian Hall, and Da Vinci Centre. He served as President of the Da Vinci Centre in 2012 and 2013. He not only gave his time to the community, but he gave generously to his friends and family. If something needed to be built, a tool needed to be borrowed, or advice needed to be given, Pepi was always there. He loved gardening, cooking, winemaking, hunting, and the outdoors. His true passion was fishing, and he spent many hours on the water in his boat. He also curled, bowled, and played bocci. Pepi loved to travel, and he and Deanna explored the world to visit family, friends, and enjoy cruises together. Pepi took many trips to Minneapolis for soccer, curling, football, and to visit family. Family meant everything to Pepi. “Nonno” was very active in the lives of Isaac and Matthew as they grew up. One of his proudest moments was showing them Rijeka, the city where he was born. From graduations to sports events, birthdays, and milestones, he was always there for them. Pepi loved to teach and share his passions, like cooking and fishing, with his grandchildren. His many wonderful qualities live on in Isaac, Matthew, Emmett, and Elliott. Pepi’s positive outlook continued until the very end. He saw opportunity and positivity in everything and everyone, and never let even his life’s hardest final challenge take the smile away from his face. Left to proudly celebrate the impact of his life are wife Deanna, daughter Susan Gini-Jones, son-in-law Steve Jones, grandchildren Isaac Jones (Sophia) and Matthew Jones (Brooke), son Gary Gini, grandchildren Emmett Gini (Rebekah) and Elliott Gini, sister Marcella Boccalon, brother Claudio Gini, nieces Doris Calder, Nancy Gardiman, Lori Badanai, Sandra Moskalyk, and many other nieces and nephews. Pepi was predeceased by parents Maria and Marcello Gini, in-laws Mary and David Milne, brother Mario Gini, and nephew Mario Tracchi. A mass to celebrate Pepi’s life will be held at 2pm on Tuesday, April 9 at Corpus Christi Catholic Church on Red River Road, followed by a reception at the Da Vinci Centre immediately after. In lieu of flowers, donations to the Northern Cancer Care Fund at the Thunder Bay Regional Health Sciences Centre are appreciated. 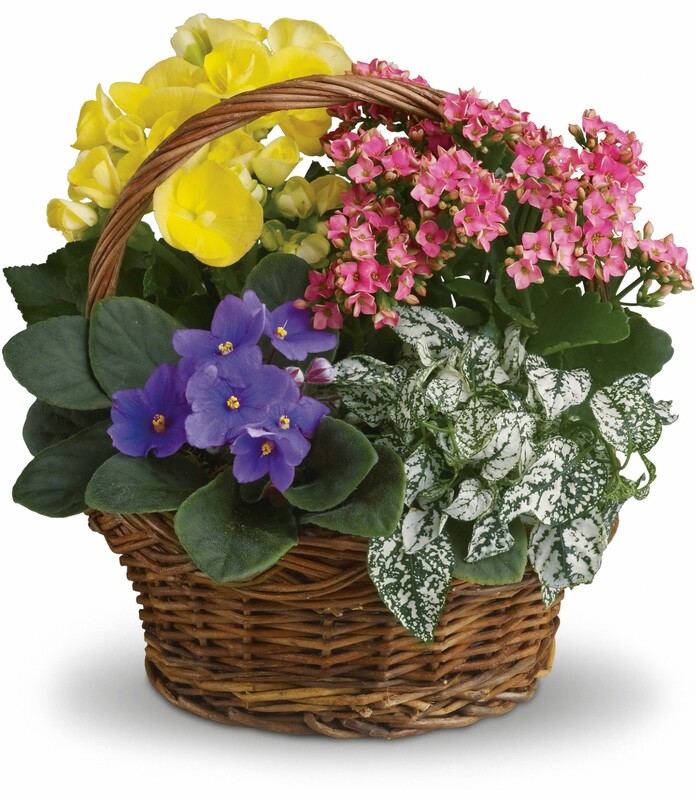 To send flowers to the family of Giuseppe "Pepi" Gini, please visit our Heartfelt Sympathies Store. We encourage you to share any memorable photos or stories about Giuseppe. All tributes placed on and purchased through this memorial website will remain on in perpetuity for generations. Gary and Pam Maurstad sent flowers to the family of Giuseppe "Pepi" Gini. Deanna & Family, Sorry to hear of Pepi's passing. A wonderful man who loved his family & friends. On the Albany River they would say he was a KEEPER!! Gary and Pam Maurstad purchased flowers for the family of Giuseppe Gini.